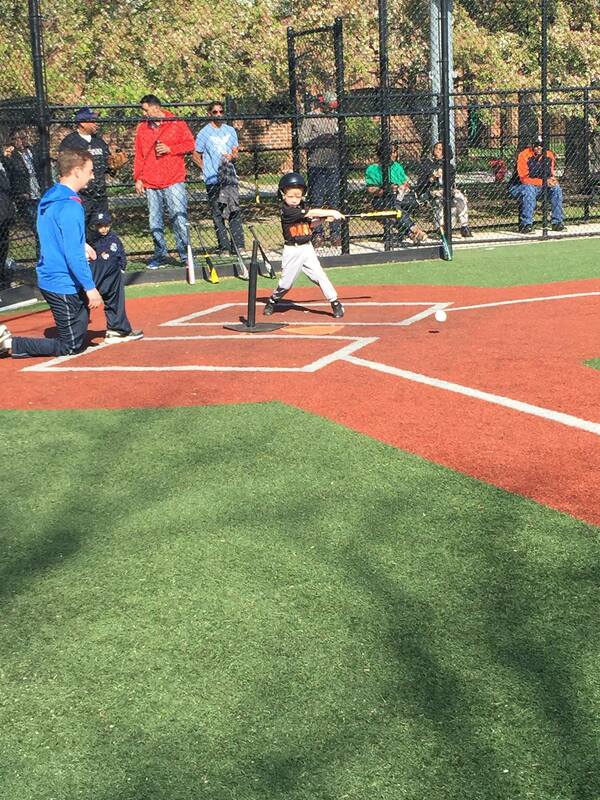 T-Ball is designed for 5 and 6 year olds that have successfully completed the Baseball Academy. T-Ball develops the primary baseball skills of hitting, throwing, fielding and running as well as introducing players to game play. Games will be played on Saturday mornings at Sheridan Park with an additional practice slot at McGuane Park during the week. Weekday practice day and time will be announced in March.